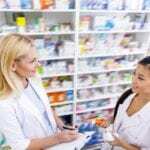 The role and responsibilities of a pharmacy technician are determined by the setting in which the technician practices. In every setting, the technician assists the pharmacist with the dispensing of medication to patients and assumes a critical role in the general pharmacy operation. The Kentucky Board of Pharmacy determines the specific tasks the technician may perform, and although the employee is trained to receive, interpret and prepare prescriptions for dispensing, the pharmacist must check the final order before it is dispensed to the patient. General duties include filling and labeling prescriptions, maintaining patient profiles, managing inventory, compounding medications, receiving payments, and preparing insurance claims. In an institutional setting, pharmacy technicians may be tasked with additional duties, such as filling automated medication dispensers, making IVs using aseptic techniques, answering calls from nurses, physicians, and patients, and simple billing. 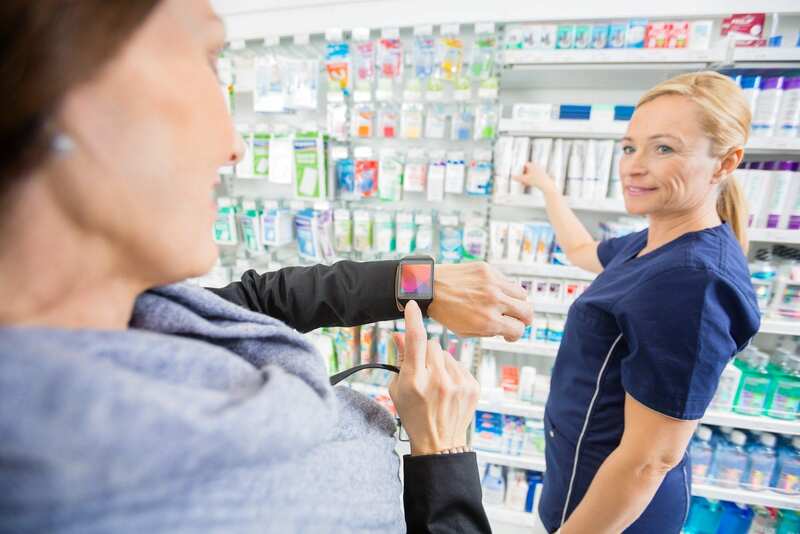 In general, pharmacy technicians must be customer-oriented with an emphasis on accuracy and safety to avoid medication errors and help patients live happier and healthier lives. The pharmacy technician program at JCTC is accredited by the American Society of Health-System Pharmacists. The diploma program has two embedded certificates that are designed to prepare students for a career in a community, hospital, and other pharmacy environments. In addition to entry-level employment, the program also prepares students for the national PTCE administered by the PTCB. Course topics include pharmacy procedures and skills, pharmacy calculations, pharmacology, IV preparations, admixture preparations, pharmacy experience, drug classifications, and medical terminology. The curriculum covers 135 to 195 lab hours, 678 to 723 lecture hours, and 160 clinical hours. The prospective student must first apply to the college and meet the admission requirements prior to enrolling in the pharmacy technician program. Acceptable COMPASS scores in the areas ot English/Writing, Reading, Algebra, and Pre-algebra must be submitted. Students are encouraged to complete the non-core courses to meet the diploma requirements – courses include anatomy and physiology, communication, personal finance, medical terminology, and introduction to computing. Tuition for the program is $5,270. Books and supplies cost an additional $1,500. The academic-based pharmacy technician program at Sullivan University is operated as part of the College of Pharmacy within The Sullivan University System. The program offers students several advantages, including faculty members who are practicing pharmacists, use of the in-house compounding pharmacy and community and institutional mock pharmacies, and a drug information center. The mock-pharmacy environment reduces lecture hours and promotes learning through hands-on practice. In addition to practical work in the labs, students must complete a 100-hour externship in a community pharmacy and another 100-hour externship in an institutional pharmacy. With more than 40 affiliate partners, Sullivan pharmacy technician students have a selection of a wide range of pharmacies to work with. The ASHP-accredited curriculum covers instruction in computer applications, pharmaceutical calculations, institutional sterile compounding, medication safety, pharmacotherapeutics, health and safety techniques, medical terminology, introduction to pharmacy, anatomy and physiology, community pharmacy operations, institutional pharmacy operations, principles of customer service, and pharmacy externship. Students can complete the program’s 72 credits in 12 months. Tuition for the certificate program is $28,440. Books and supplies cost $2,400. American National University provides pharmacy technician students with the knowledge, laboratory skills, and field experience, to assume an entry-level position as a pharmacy technician. Graduates will be prepared to sit the PTCB exam to become a Certified Pharmacy Technician. The curriculum provides a solid foundation for the associate’s degree in medical assisting as it covers a wide range of topics, such as pharmacy law, pharmacology, pharmacy calculations, basic chemistry, medical terminology, and pharmacy procedures. Studies in computer operations and data entry also prepare students to maintain patient records and prepare insurance claims. A clinical externship forms a critical part of the study as it provides an opportunity for hands-on learning to reinforce the values taught in the classroom. Interested persons must submit an application before the deadline and meet with an admission specialist. The application fee for diploma programs is $60. Completion of prerequisite courses may apply. Tuition for the 10-month program is $21,0130. Books and supplies cost $2,700.